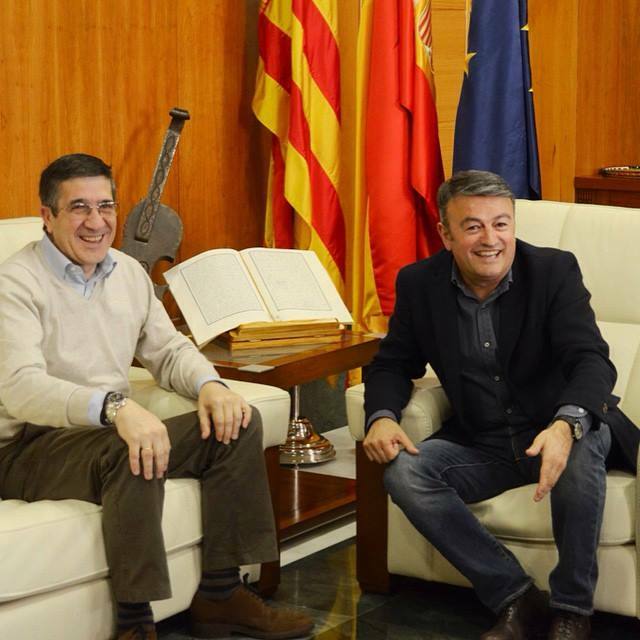 Yesterday had the great pleasure of welcoming Patxi Lopez to Xàbia. Enjoyed listening and chatting to this former President of the Autonomous Community of the Basque Country. He was the Secretary-General of the Socialist Party of Euskadi – Euskadiko Ezkerra (PSE-EE) the Basque affiliate of the PSOE from 2002 to 2014.